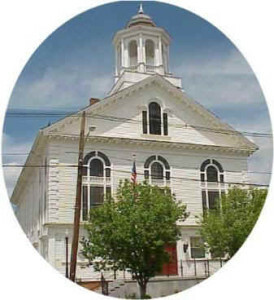 The New England Town of West Brookfield is located approximately 20 miles west of Worcester, Massachusetts. Situated on the Historic Boston Post Road, the town was the halfway stop on the stage route from Worcester to Springfield. The picturesque Common is the beginning of the Center Historic District. Within walking distance is the Old Indian Cemetery and other locations of historical significance. West Brookfield has the sites of the first white settlement, the Indian villages, and is in reality the mother town of the Quaboag Plantation. The Quaboag Plantation was deeded in 1660, and thirteen years later this area was incorporated as a town and was called Brookfield. Quaboag is a Nipmuc Indian name meaning "before the pond". The site of the largest of the Quaboag Indian Villages was at Wekabaug, later known as Wickaboag. This site joined the southerly end of what is now Lake Wickaboag in West Brookfield. With the advent of the railroad, West Brookfield was incorporated as a separate Town in 1848. Thank you to those who have applied. Applications will be evaluated and the scholarship award announced in June. 2019 Asparagus and Flower Heritage Festival will be held rain or shine, Saturday May 18, 2019! 10-4 on the beautiful West Brookfield Town Common. A Leading force in Women’s Rights and Equality for all. A special addition to your Holiday or a Perfect Gift. Ornaments are available while supplies last. 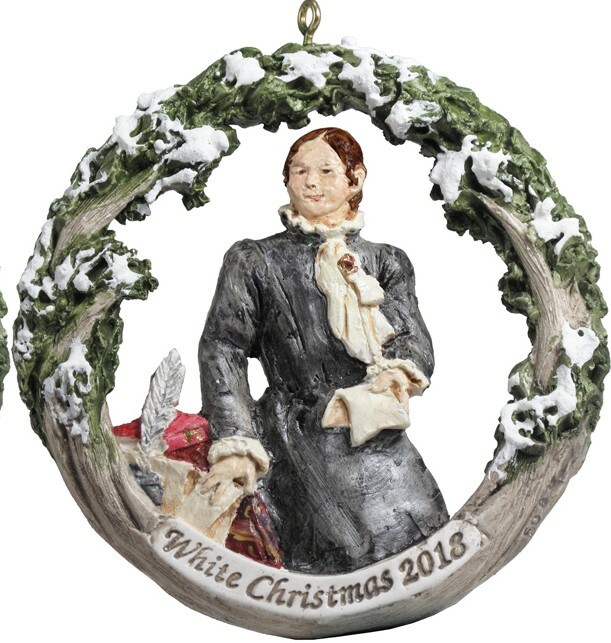 Ornament sales support the White Christmas event. 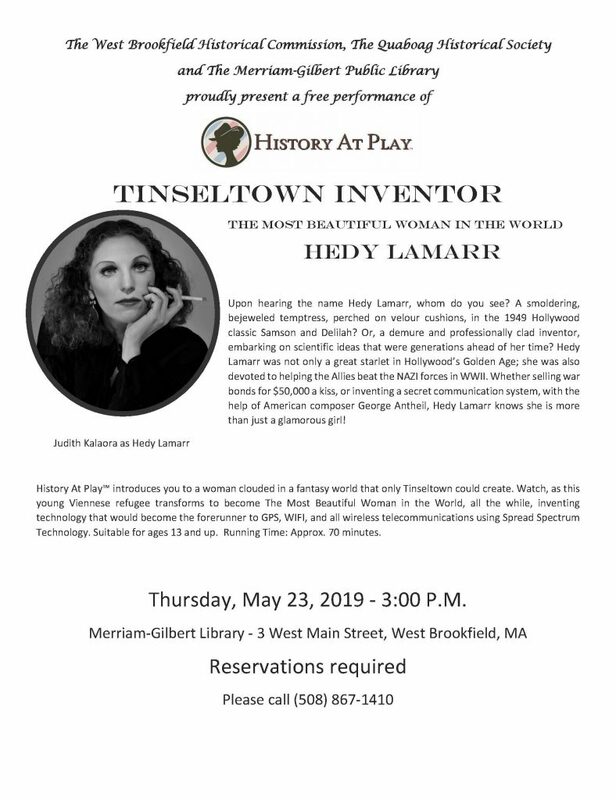 "A History of West Brookfield 1675-1990"
"The History of North Brookfield 1647-1887"